Invisalign Clear Braces are an important addition to a cosmetic dentist’s armamentarium. Patient’s smiles often can best be restored using a combination of techniques including Invisalign, simple free hand bonding and bonded porcelain restorations if needed. 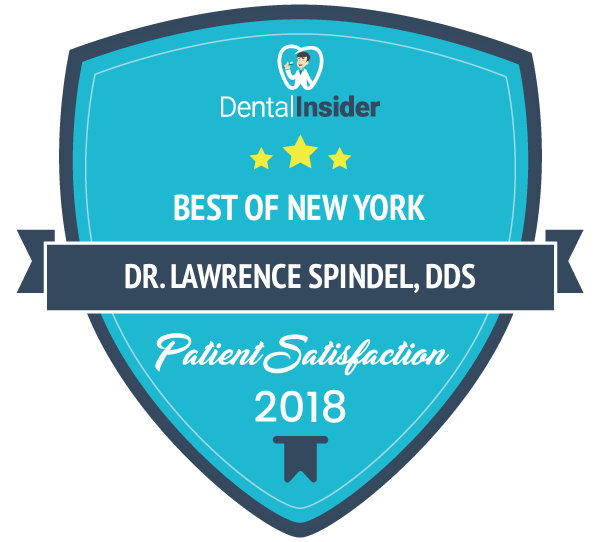 In the 1990’s I found that few of my patients in NYC undergoing a cosmetic makeover would consider orthodontic tooth movement as part of the process, but with the advent of Invisalign, more and more of my patients are choosing it as part of their smile makeover. In the 1990’s most my smile makeovers involved six to ten porcelain laminates. Now, utilizing Invisalign, often just some simple bonded additions are needed to complete makeovers! Invisalign isn’t for everyone and certainly there are cases I choose not to take on. 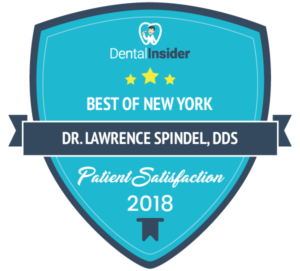 For more complicated orthodontic tooth movements I still refer my patients to my NYC Orthodontist who is more experienced with both Invisalign and traditional orthodontics. Often he is best qualified to decide on whether Invisalign or traditional braces could best accomplish some of the more complicated tooth movements. He even has the option of combining these two modalities of orthodontic treatment. Also patients should be aware that after Invisalign treatment patients will be required to wear clear retainers at night and that this method of retension is “recommended for life”. If a patient is unwilling to consider wearing retainers than Invisalign may not be right their smile makeover.